Bitcoin is a decentralized, peer to peer currency that has changed the world forever and revolutionized finance. Blockchain technology is what allows Bitcoin to be transferred from one person to another. Bitcoin Miners power the Bitcoin network and allow transactions to happen. In this article I am going to explain how Bitcoin is mined. An important feature of Bitcoin is its top notch security, miners help accomplish this. Miners collect hundreds of pending transactions in the form of mathmatical puzzles. The better the miners hardware, the faster they are able to solve the puzzles. Whoever solves the block (a set of mathmatical puzzles) is rewarded in Bitcoin. The current award is 12.5 Bitcoins, the reward is halved every 210,000 blocks. As more and more people invest in Bitcoin, the amount of mining power increases as there are more transactions. Miners used to use their computer processors to mine Bitcoin but that is no longer profitable. After processors miners started using graphics cards to mine Bitcoin and now that is not profitable either. 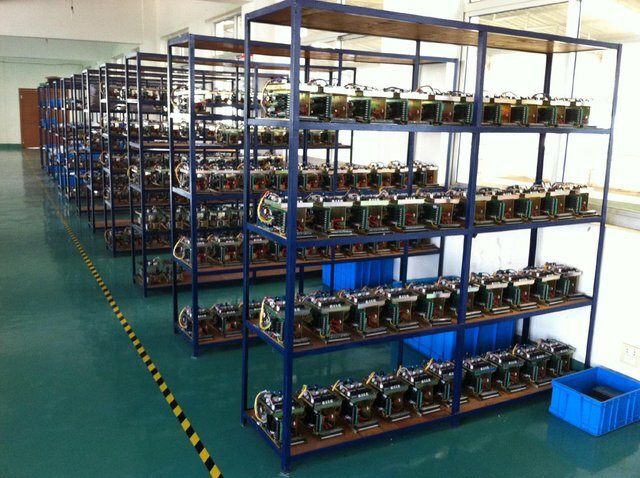 Now Bitcoin miners use specialized ASIC chips to quickly mine Bitcoin. The amount of Bitcoins mined over time will slow due to the block halving feature mentioned earlier. Now that you understand how Bitcoin is mined, lets talk about some of the negatives. Bitcoin mining is very power hungry. For many miners mining will stop being profitable over time as the power costs will exceed the payments. Bitcoin mining can also be harmful for the environment as lots of power is used to solve the mathematical puzzles. Without Bitcoin mining, Bitcoin transactions would freeze and everyone's Bitcoin would be stuck. Another issue is that Bitcoin mining could become centralized to a single person or group if they invest a lot of money into Bitcoin. Despite these issues, many miners are still able to turn a profit and continue to power the Bitcoin Blockchain. It is my own article! What the hell? I lost a dollar!